You are here: Home › Ambulance Services › 5000 calls as demand for Emergency Ambulance Service continues. 5000 calls as demand for Emergency Ambulance Service continues. 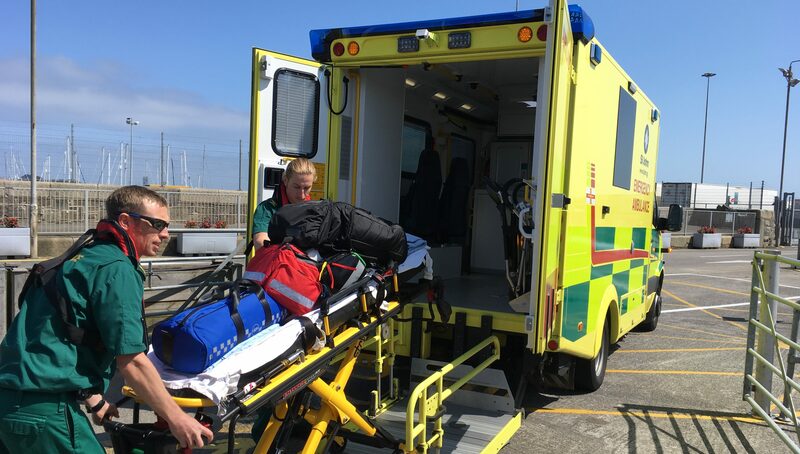 The demand on Guernsey’s ambulance service has continued during the last few months with the St John Emergency Ambulance Service having now received more than five thousand calls so far in 2018. As reported earlier this year, demand peaked in March, with five hundred and thirty-one calls during the month. October was the second busiest month so far, with five hundred and eleven calls. Every other month has accounted for more than four hundred calls. 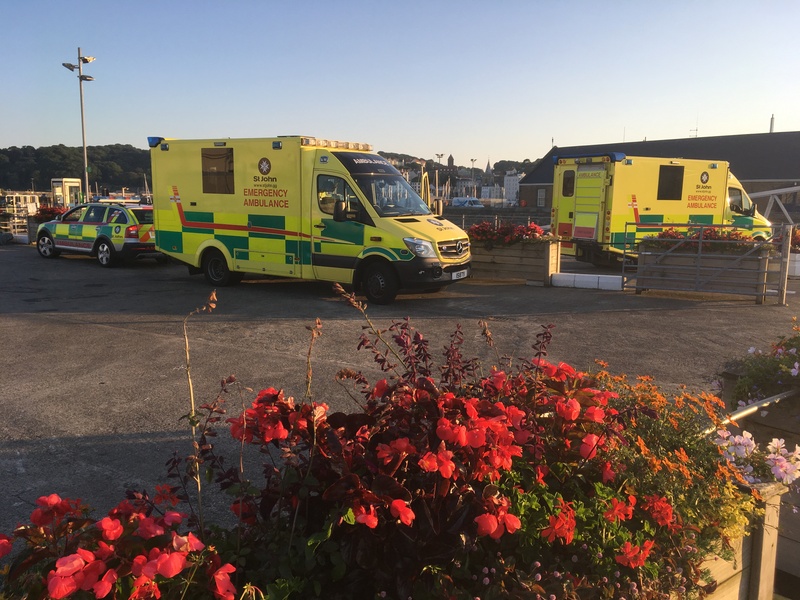 With a month to go until the end of the year, there have been around one thousand four hundred calls for “Priority One” immediately life threatening cases. 2018 started with an increase in demand, partly as a result of winter pressures. Falls have also continued to account for a high number of calls through the year. During time of high demand extra staff have been called back to work to help maintain resilience under a voluntary arrangement. In the whole of 2017 the service responded to less than four thousand nine hundred calls, while in 2016 less than four thousand calls were recorded across the year.